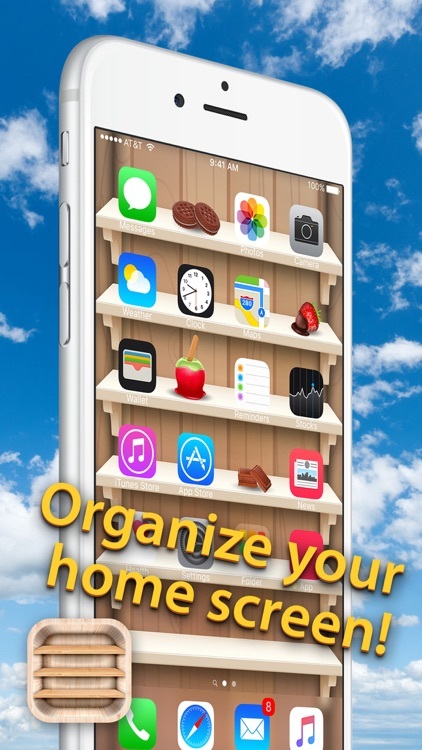 Organize your your home screen with unlimited background making options you'll get with our new Top Shelves Wallpaper! Design custom Home Screen Backgrounds with Shelf, Frame and Sticker Decorations that will look amazing on your iPhone! 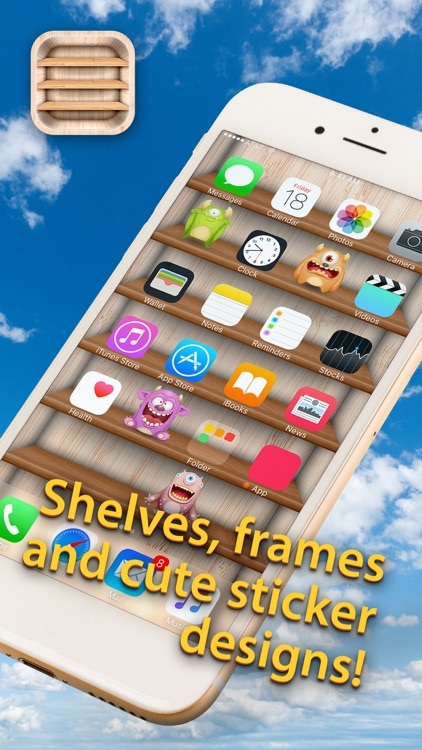 Choose the background you like and than add some stylish shelves or put your icons in beautiful frames and add cute stickers to make your home screen look perfect! 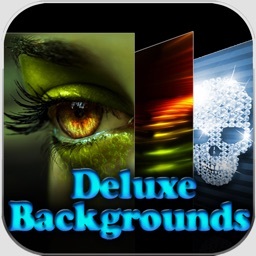 - Browse though app gallery quickly and choose your favorite theme. Reach for the top shelf for your most used icons! 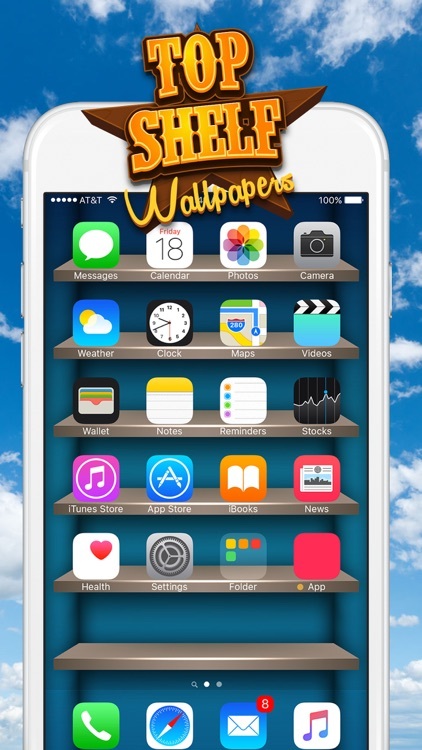 Create diy backgrounds for your home an lock screen with the best new Top Shelves Wallpaper. Make your phone a great looking one with custom shelves, frames and irresistible stickers that will help you personalize your home screen! 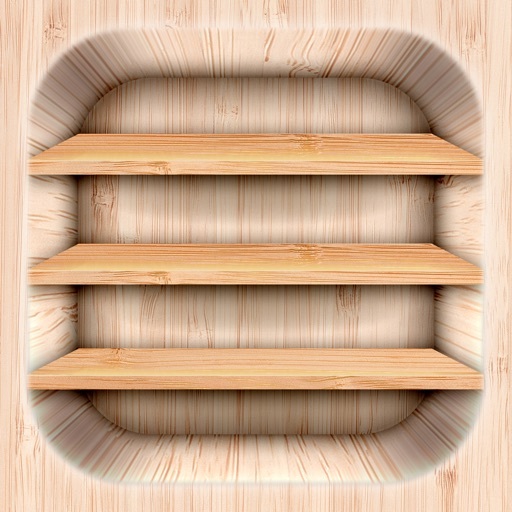 These shelves are all carefully design to fit your iPhone perfectly! 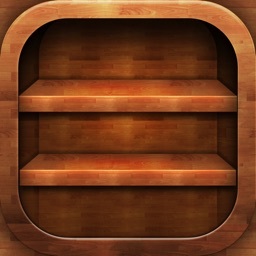 High resolution wallpapers with shelves and frames designs. 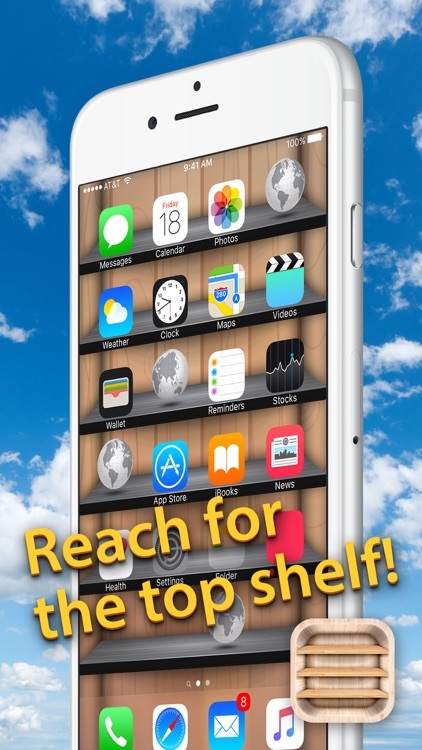 Check out amazing Home Screen Backgrounds with Shelf, Frame and Sticker Decorations and reach for this Top Shelves Wallpaper! 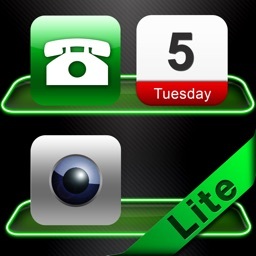 You can create dozens of combinations, choose your favorite one and set it as home or lock screen. Hurry up and download this free wallpaper and background app that will help you organize your iPhone device to make it look super cool! Please note that the app functionality differs for iPad and iPhone. 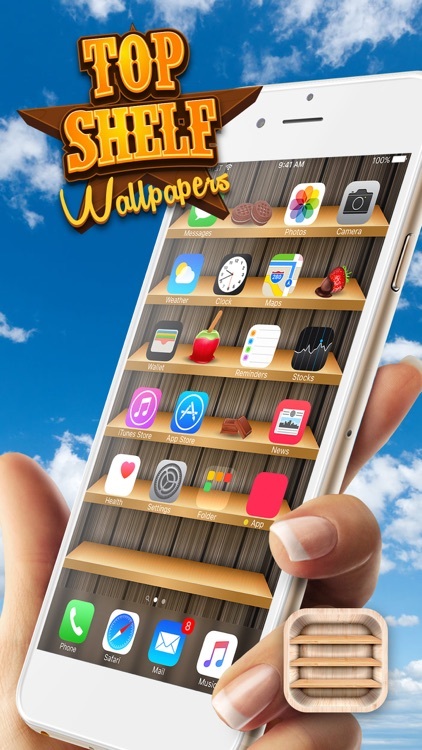 Namely, iPad version of the app only contains wallpapers, while iPhone version allows the use of all features: wallpapers, shelves and stickers.